Any thought cracking necks was scary? 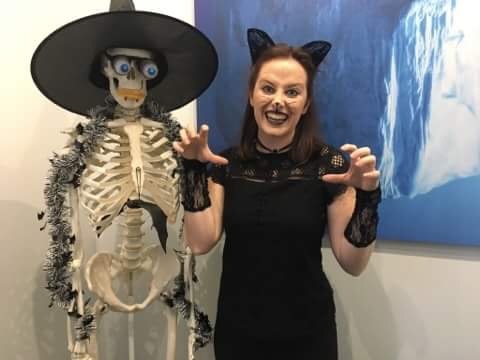 Spooky goings on were happening in Park Street Chiropractic Clinic for Halloween 2017. Who imagined a vampire, a cat and a black angel could drastically improve your posture and do some good magic on your back pain? It’s just a bunch of Hocus Pocus!